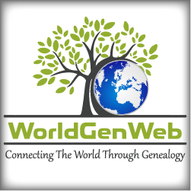 Are you involved in genealogical research in Eastern Europe? 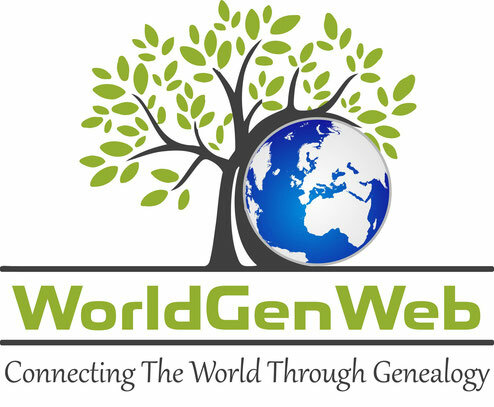 If you'd like to join the WordGenWeb project as a Country Coordinator, please see the Policy and Procedures page and then contact me, specifying which country you'd like to host. Today, this is no longer a requirement. Powerful, easy to use Content Management Systems allow you to set up beautiful websites without any effort. If you have basic computer skills, you can do it. This site was setup using Jimdo. If you want to give it a try, please sign up here for a free account. If you need help/advice, just contact me. Basic knowledge of Eastern Europe, research possibilities in Eastern Europe and, if possible, some knowledge of Eastern European languages. One of your tasks is to set up a website for your project. I recommend you first prepare a text document with all the information. This is the main task. Once that has been done, you can start thinking about creating a website. I can gladly give you some advice and guidance. Please contact me if you want to try.